TaurusQuest is a leading global provider of high-quality business services and our customers love us for the strong partnership based delivery model that we have perfected over our 14-year rich history. At TaurusQuest, we pride ourselves on how happy our clients are and we achieve this through our highly engaged employee base. Our accounting team well trained in best practices provides delivery capability of high quality in quick time across several software platforms to clients across several countries. Our vast and dedicated experience to provide extensive support to Law Firms and Corporate Clients through legal services makes us the best service provider in the LPO industry. SmartScrolls, our Publishing Arm, is the leading provider of Publishing Solutions and ePublishing Services for books, journals, and magazines. Our back-office services are focused on Database maintenance, Business Intelligence and Customer care. We work across a range of industry including legal, insurance and healthcare. TaurusQuest is committed to upholding the highest standards of conduct. The standards, improved from time to time, apply to TaurusQuest, its directors, officers, and employees. TaurusQuest is ISO 27001:2013 certified for information security management in providing outsourced management of business processes. 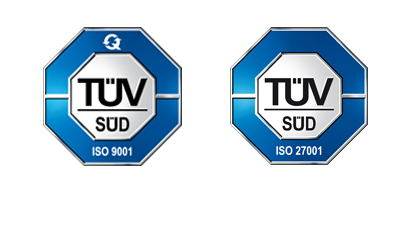 TaurusQuest is ISO 27001:2013 certified for information security management with Business Continuity Practices complyïng with the certification standards.